Faith, "the kind of faith that causes things to happen, the kind of faith that moves people and sometimes moves things." Self-reliance, with a reminder that "you have great and powerful resources at hand. You, through prayer, can solve your problems without endlessly going to those who are trying so hard to help others." 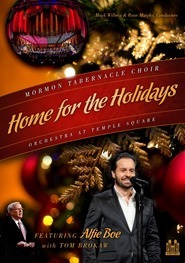 Temple covenants, which "become our credentials for admission into His presence. To worthily receive them is the quest of a lifetime; to keep them thereafter is the challenge of mortality." President Boyd K. Packer, former President of the Quorum of the Twelve Apostles of The Church of Jesus Christ of Latter-day Saints, was set apart to this position on 3 February 2008. Previously, he was Acting President of the Quorum of the Twelve Apostles beginning 5 June 1994. prior to becoming Acting President, he served as a member of the Quorum of the Twelve Apostles, having been ordained an Apostle on 9 April 1970. He earlier served for almost nine years as an Assistant to the Quorum of the Twelve Apostle. President Packer Passed away on July 3, 2015 at the age of 90. Great gospel pick me up for anyone! I absolutely enjoyed this book which is a collection of talks that President Packer has given over the years. In my mind I could hear his voice speaking each word as I read them. Some talks I remember hearing him give and others were new to me, like the ones given to stake presidents or overseas. Each and every talk I learned something from and felt inspired to be a better person. President Packer is known for his straight forward manner of speaking and I loved discovering new treasures of information that I have not heard from him before. The book is grouped into sections of similar topics and I loved the ones on the priesthood and principles for perfection. In Wisdom and Order is easy to read and if you don't have a lot of time you can just read one talk at a time! This is a great book for anyone looking to brush up on their gospel principles and to be inspired to be a little better! I received a copy of this book for free and this is my honest review. 28 powerful sermons brought together in 1 powerful book to help remind us that all things must be done IN WISDOM AND ORDER. Sermons from General Conference, CES firesides, Mission President's seminars, BYU addresses, Area Conferences, and more! Lessons on Faith, Taking Charge of Yourself, The Disease of Profanity, Funerals, Parents in Zion, and Mothers to name just a few. You will learn how to keep your covenants, what to teach your children, how to stay on the plan, and how to recognize the spirit of the Lord. 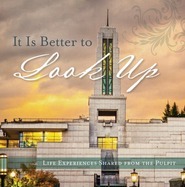 You will read of personal stories from the life of Elder Packer and you will feel of his love. How blessed we are to have these teachings at our fingertips! This is a book worthy of being in every home! 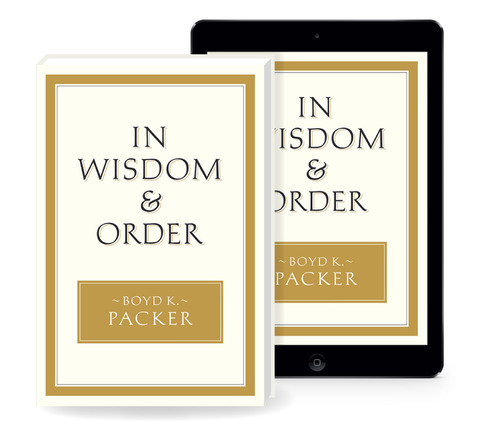 In Wisdom & Order is a wonderful book full of great counsel and advice about a variety of topics. Each chapter comes from a General Conference talk, mission president seminar, or other addresses that President Packer has given over his lifetime of service as a General Authority. Beautifully put together and truly inspiring, I truly enjoyed what he had to say. There were many important reminders about the best ways to find happiness and peace in mortality despite all the challenges and difficulties. I especially enjoyed his remarks on faith and how it isn't true faith if we 'know' the answers. Faith is believing WITHOUT seeing all the answers or having everything turn out the way we want. A great read that I can heartily recommend. President Boyd K. Packer has been a familiar face at General Conference for many years. His pearls of wisdom have been frequently quoted by many… Always been able to express controversial, complicated and sensitive gospel topics with conviction and love, he is also quite a poet and he can be so humorous too. 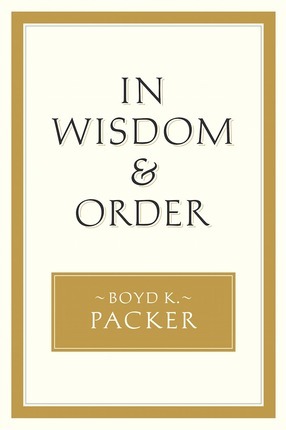 I love President Packer so what is not to love about In Wisdom & Order? I couldn't come up with anything! This book is 28 chapters (272 pages) and encompasses the last 25 years of talks and addresses covering a wide variety of topics including: faith, profanity, priesthood, callings, temples, children, covenants and lessons from other church leaders. I really enjoy these types of books that combine several years worth of the very best talks by one of our church leaders. You can read them straight through like a novel or read them topically. Every book like this that I have ever had, I have held onto fiercely! They serve as an invaluable resource for planning talks or lessons, family home evening, or just for the pleasure of reading what you want to know about topics from various church leaders.